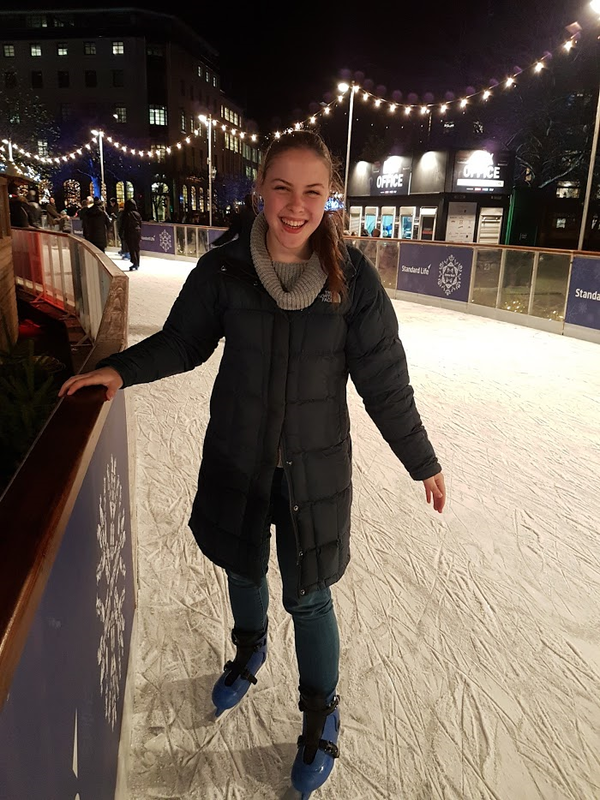 Fourth-year Bachelor of Science student, Renee Demeo, talks about her study abroad experience at the University of Edinburgh, Scotland. My name is Renee Demeo and I am a fourth year Bachelor of Science student, majoring in Genetics while also completing a Diploma of Applied Mathematics. In the second semester of 2016 I went on exchange to the University of Edinburgh, Scotland. Exchange was a life changing experience, where I met students from all over the world, tried new subjects and travelled all while getting credit for my studies from the University of Melbourne. I had always wanted to go to Europe, so merging travel with study sounded like the perfect opportunity. The University of Edinburgh really appealed to me as it is situated in the centre of the city, meaning I could experience all that Edinburgh had to offer, while having easy access to the rest of Scotland, England and mainland Europe. Importantly, it also offered a core subject I had planned to do overseas, so I could continue my degree as planned when I returned from exchange. Although it was initially time consuming trying find subjects that could be credited back to the University of Melbourne, it was well worth the time and effort! When will you ever get the opportunity to move overseas with the support of multiple institutions, travel, make new friends and experience a new culture all while getting credited for the same subjects you would be doing in Melbourne? While studying in Edinburgh, I stayed at the catered on-campus accommodation, which made it easier to settle into a new city alongside other students. This also meant I had access to a lot of support while overseas, and not having to cook gave me more time to hang out with friends and make the most of my time in Scotland. Through my classes, accommodation, clubs and societies, I made amazing friends from all over Europe and the world. 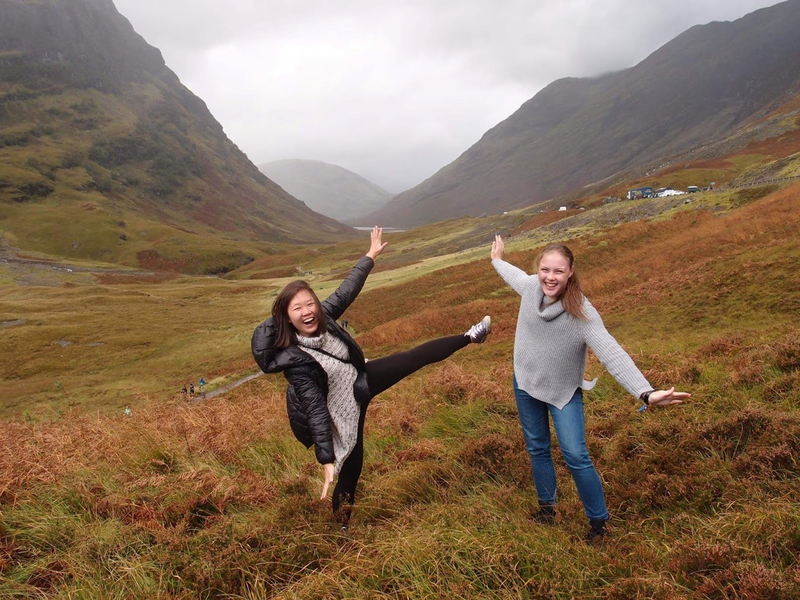 I also had the opportunity to travel on trips around Scotland and England, organised by the University as part of the International Student Centre. 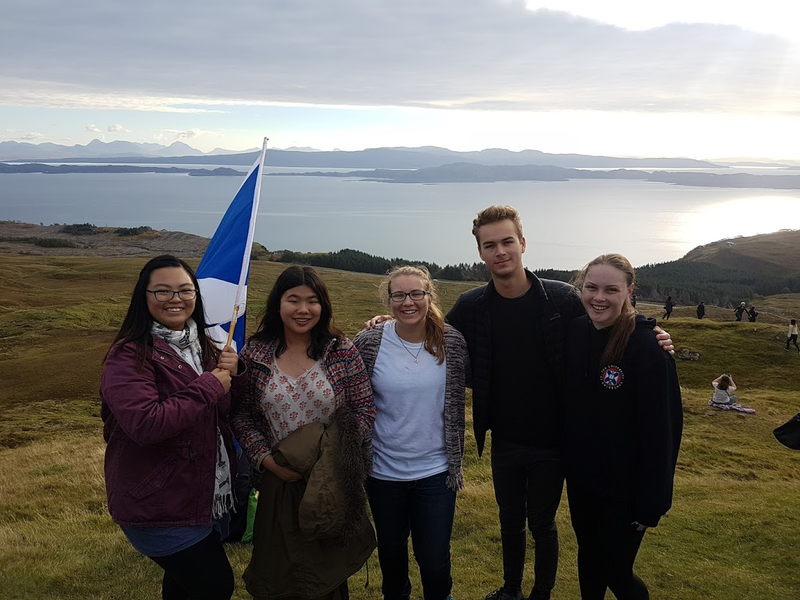 Getting involved in these trips was a highlight of my exchange experience, it allowed me to learn more about Scottish culture and history. My biggest advice is go on exchange - you definitely won’t regret it! It’s the highlight of my university career to date and I would go on exchange again in a heartbeat. My only regret is only going for one semester. Although one semester abroad sounds like a long time, it flies by and I wish I had stayed for a full year! Also, don’t let your finances hold you back - there is a lot of financial support available to students to help fund your exchange journey. Consider applying for scholarships, travelling to countries with lower living costs or getting government loans (e.g OS-HELP loans - I would highly recommend this if you are eligible as you can receive up to $7,998) to help you go on exchange! Exchange was the most amazing experience and coming back to Australia was the hardest part. I think about the beautiful friends I made and the incredible experiences I had in Europe and can’t wait to go back. If you’re thinking about applying, please do! I hope my story has inspired you to make the most of this opportunity because you might not get this chance again.